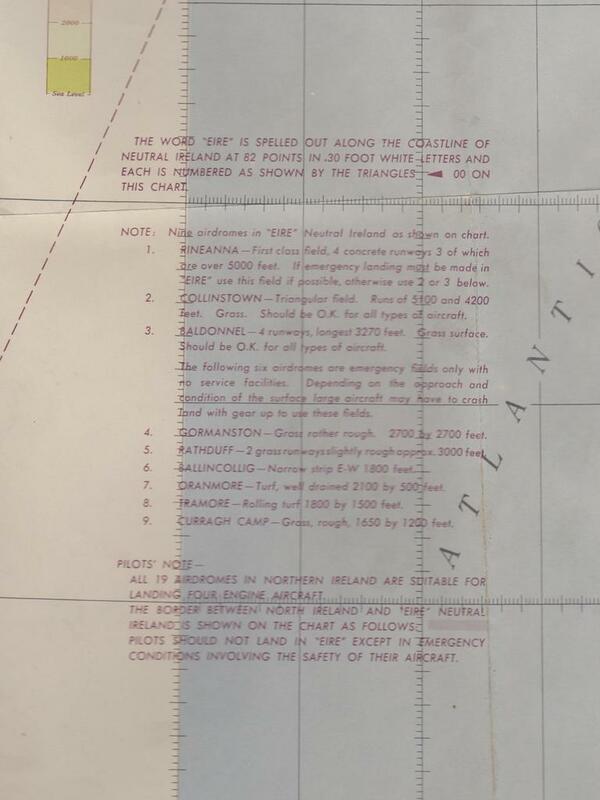 Via Clive Moore I have an extract of the navigation map used by pilots during the war on which the numbers are marked. 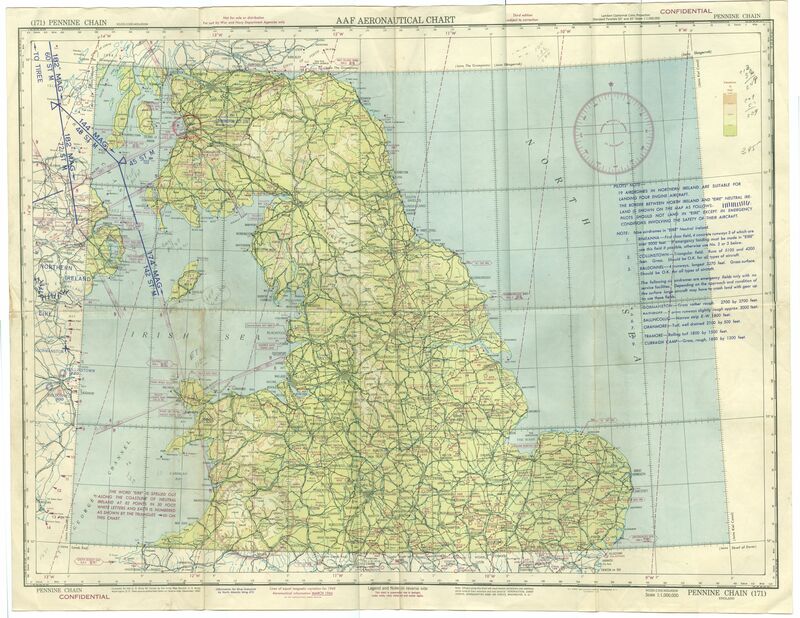 I’d love to get a copy of this map for myself to frame – if anyone sees it in a military map sale, I’d be grateful to know. 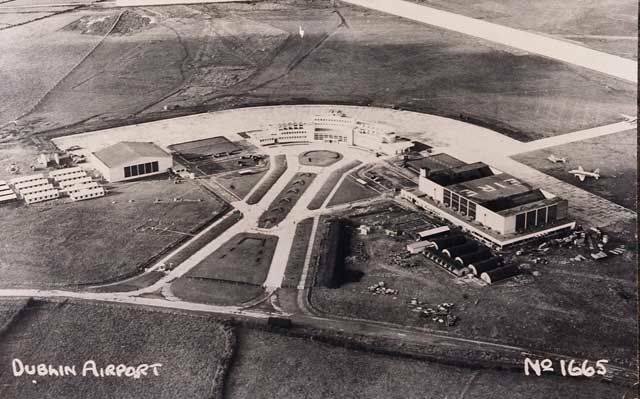 This is also worth a look as it shows that the airfields here also had similar signs. Is the rest of this map available ? I don’t have it. The section above was sent to me by someone who bought it in a military auction. My guess is it occasionally turns up in map auctions. 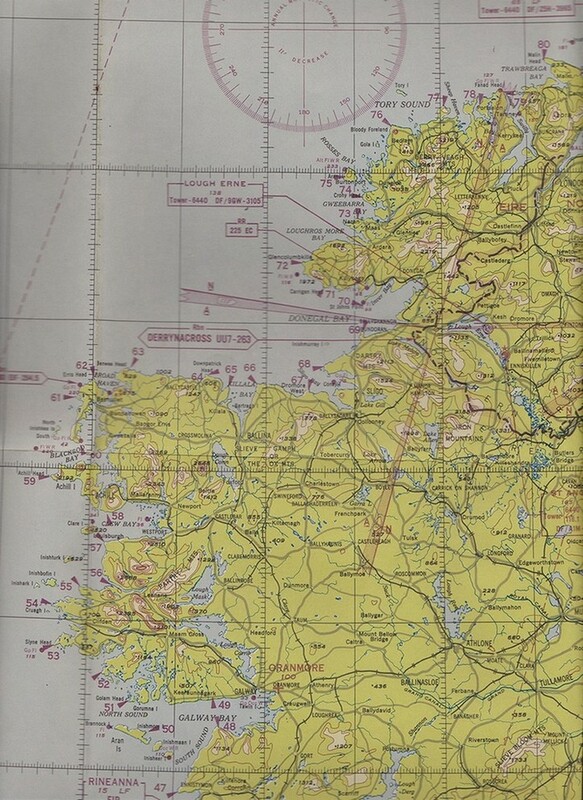 I am also going to see if a copy of it can be obtained from military archives in the US. I just haven’t had time to do so yet. This is very, very useful to me as it has the pointers for the east coast on it which I do not have. Thank you very much for this.